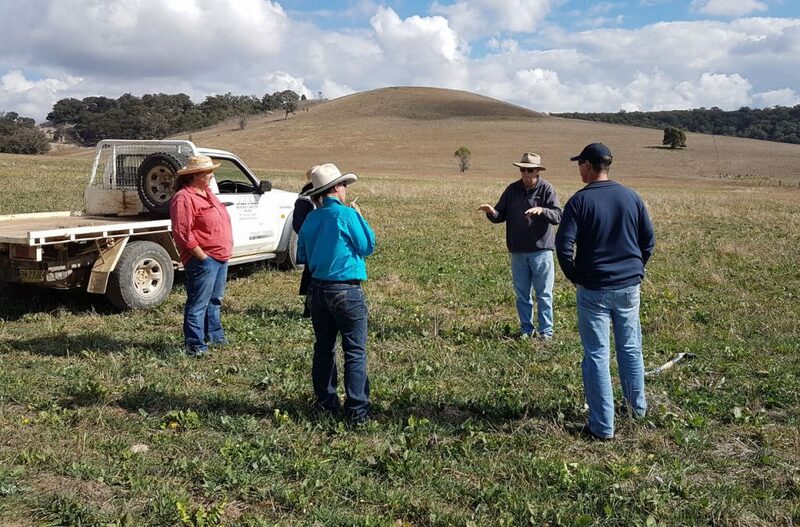 In May 2017 the President of CQSHS, Simon Mattsson, went on a learning tour through the Central West of NSW. 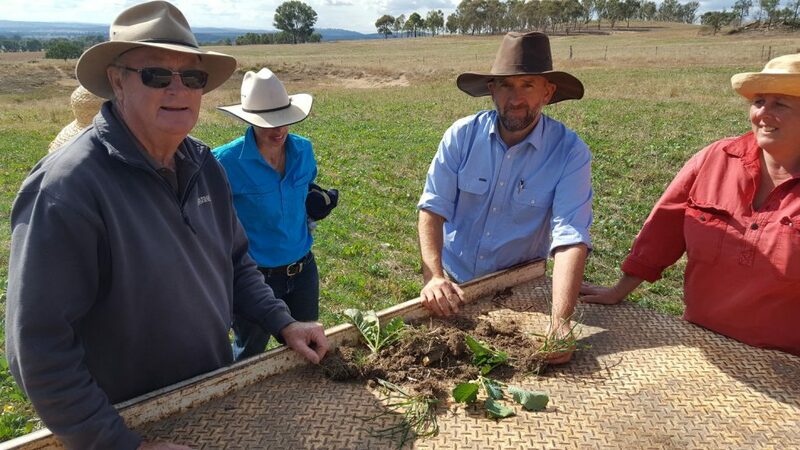 Looking to learn from other farmers who are passionate about soil health, he dropped in on three innovators in the Central West of NSW. 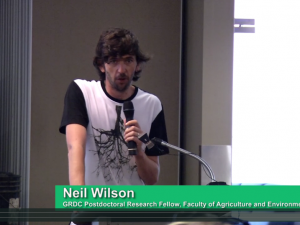 Joining up with agroecologist David Hardwick and Kristy Youman from Soil Land Food, first stop was to see Rob Lennon, Gundooee. 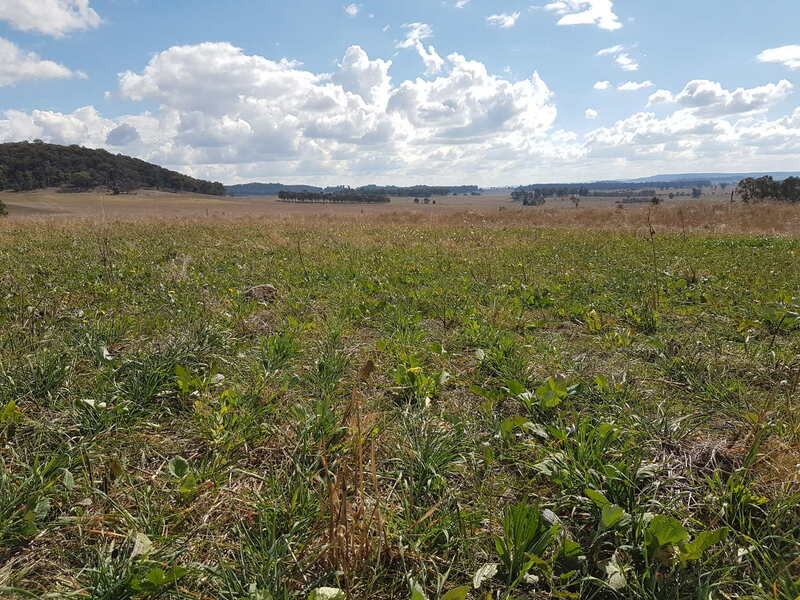 Rob is a grazier near Dunedoo in NSW. 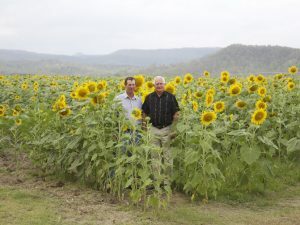 Rob is certified organic and has been rotationally grazing cattle for many years. He also direct markets his beef. In Feb 2017 Rob’s property was burnt out in a major bushfire so he is in rebuild mode. Inspiring to see what he has achieved! Next stop was Col Seis’ place, Winona, near Gulgong. 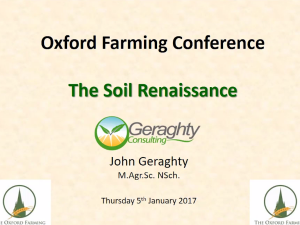 Col pioneered the Pasture Cropping technique and spoke at the Marian Soil Health day in 2015. The group had a chance to check out Colin’s winter Multi-species cover crop that is in the ground and learn more about Pasture Cropping methods. 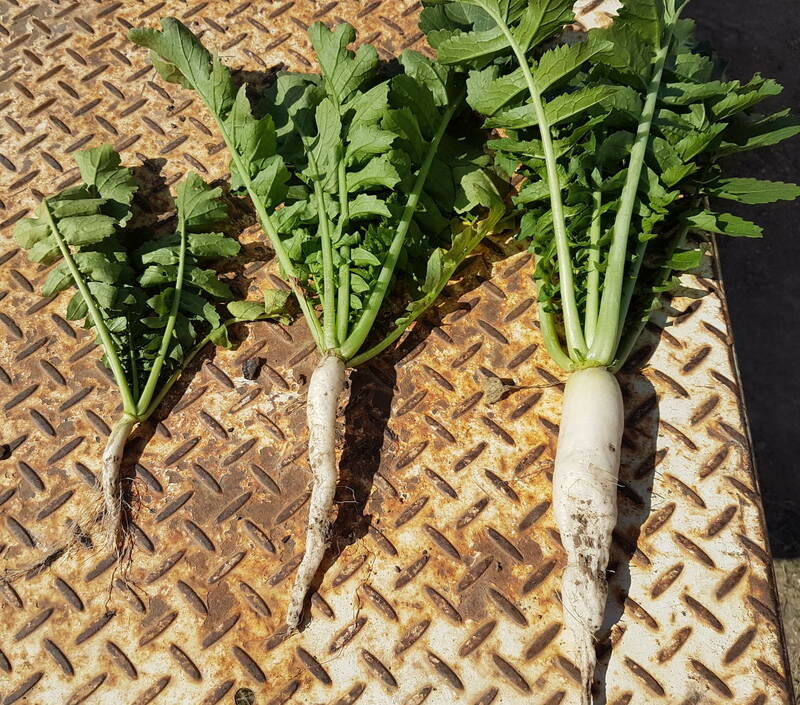 Plenty of Tillage radishes were pulled up to look at root depth but there were plenty left in the ground as well. Last stop was Bruce & Roz Maynard’s place, Wilydah, near Narromine west of Dubbo. Bruce developed the No Kill Farming technique along with being an expert in stress free stockmanship methods. Simon spent a day getting one on one training with Bruce in the art and science of stress free stockmanship. I reckon there will be cattle on his place soon! 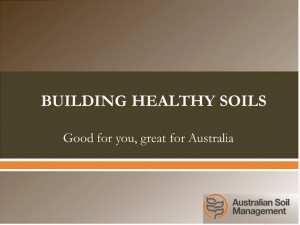 David is an agroecologist who works in the area of soil management, composts and biofertilisers, land management and food systems with farmers and graziers across Australia.